Gigantic blooms measuring more than a foot wide! 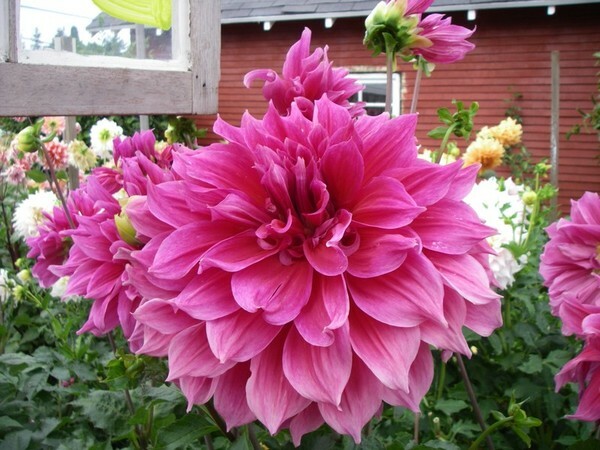 This 1962 classic variety has rich purple petals with faded tips. Very sturdy 4' bush.